This is pretty. This is class. It's always a privilege to taste wines of such prestige and history in the Australian landscape. 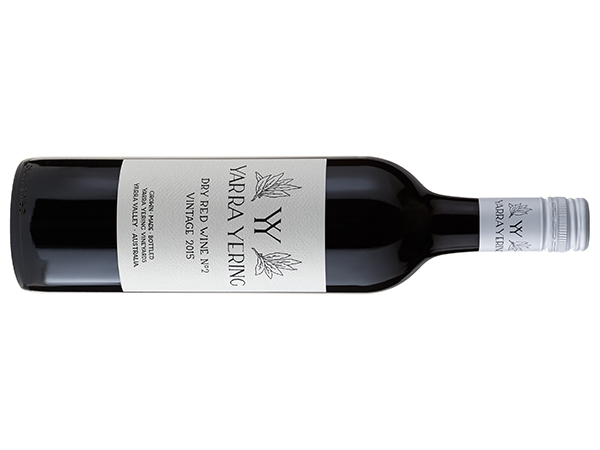 The least common blend you'd expect in the Yarra Valley yet it's one of the most revered. 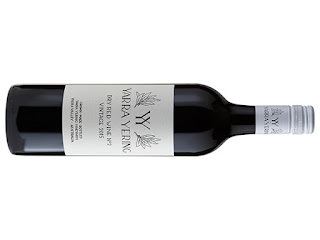 Gorgeous and evocative aromas of blueberries, earthiness and soft spices. There's a whiff of apricot kernel too. It's still taut and tense and that is understandable - this is not a wine to drink now. Medium bodied fruit caresses the mouth effortlessly. Fine spices are dusted throughout finishing dangerously soft, long and moreish. Over a couple of days tasting this continued to soften beautifully. Layers peeling off carefree delivering class. Tuck it into a dark space and treat yourself years down the track.